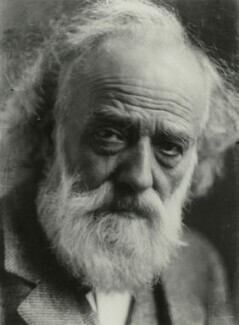 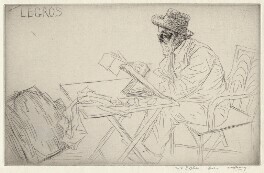 Painter, sculptor and etcher; born in Dijon and spent early career in Paris. 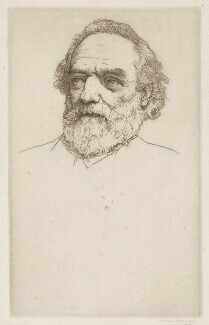 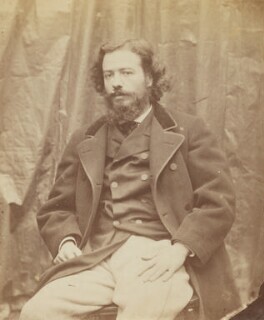 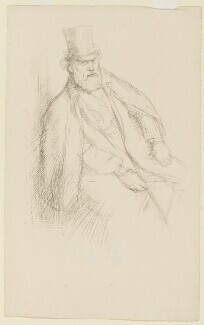 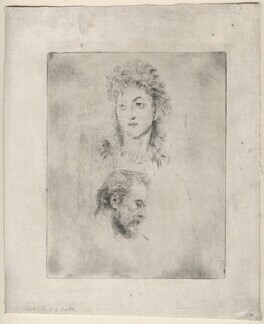 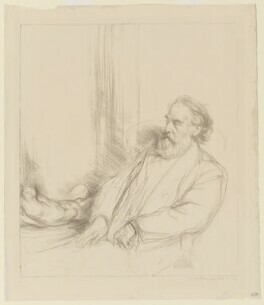 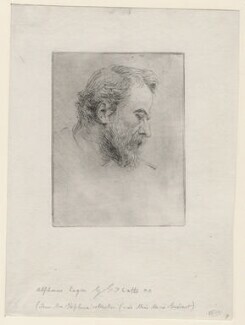 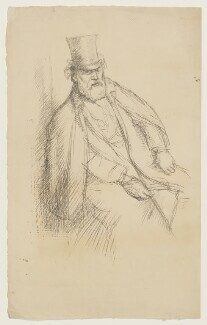 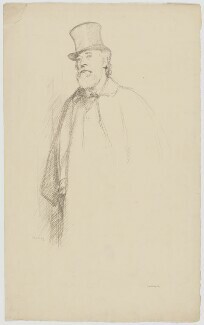 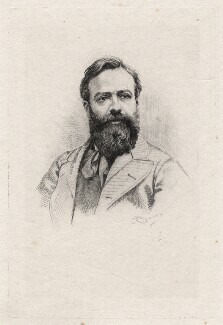 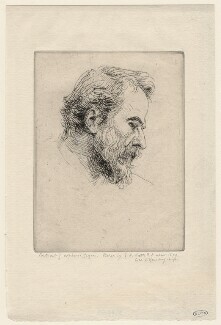 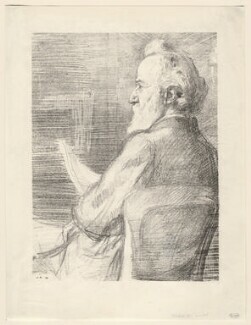 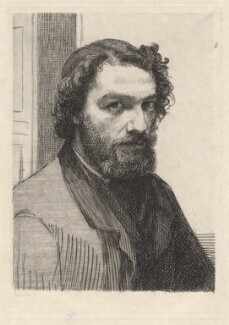 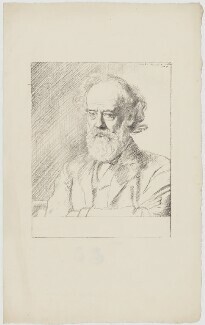 Legros was encouraged by Whistler to come to London in 1863. 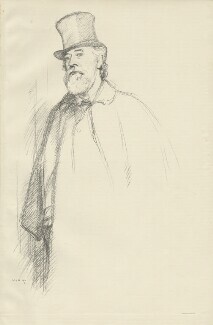 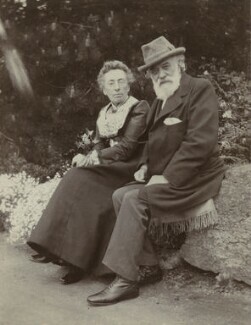 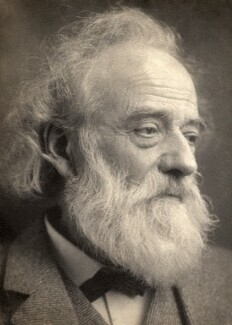 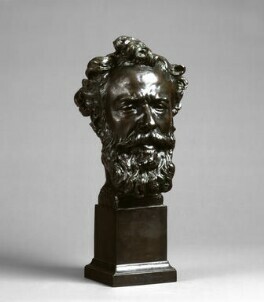 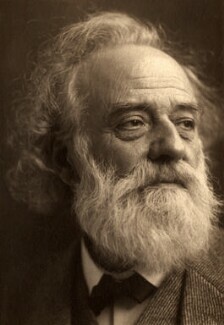 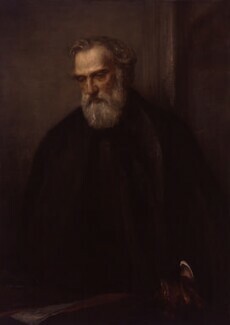 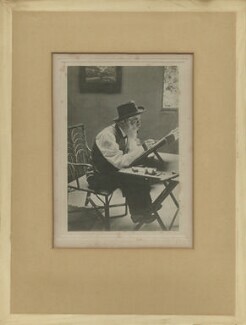 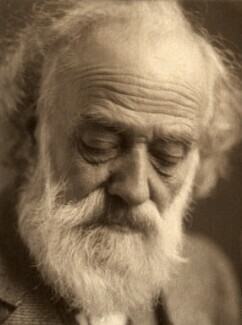 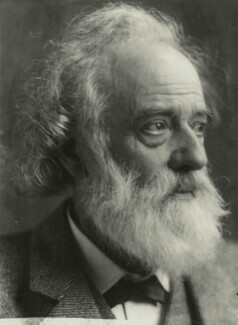 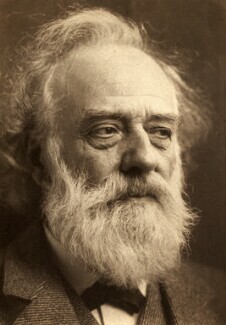 He was Professor of Fine Art at the Slade from 1875-92, where his insistence on the quality of line laid the foundation for the Slade tradition of fine draughtsmanship. 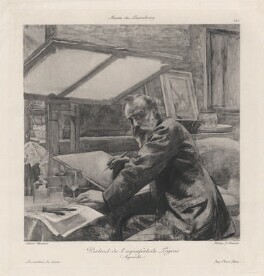 He set out to broaden the syllabus, introducing etching and, in 1884, classes in medal making. 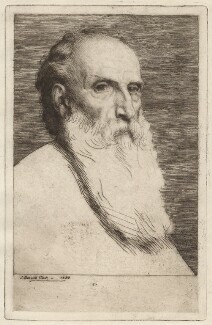 Legros's revival of the cast medal, very much in the style of the Renaissance, is characteristic of his interest in working in old techniques and media. 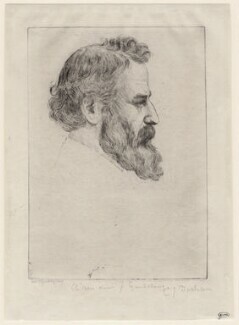 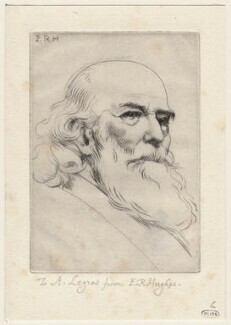 His pupils included William Strang and Charles Holroyd.